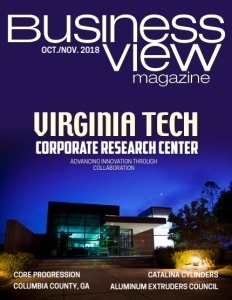 Business View Magazine interviews Kurt Lackore, Managing Director of Town & Country Industries, as part of our focus on the building supply sector. O’Connor retired in late 2008, and Lackore was moved into the Managing Director position. 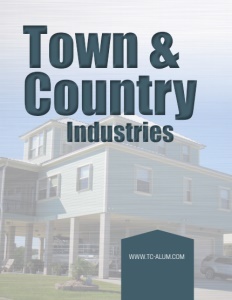 Once the difficult time past, and over the ensuring years, Town & Country Industries continued to grow and diversify. 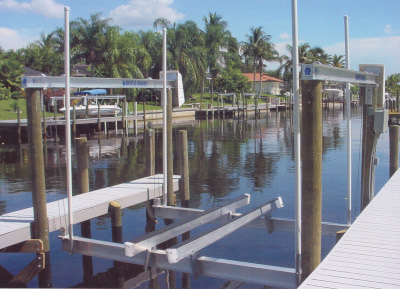 It acquired several additional aluminum companies and expanded its product line, adding vinyl siding, gutter products, pergolas, marine products, boat lifts and trailers, decks and docks, walkway and canopy covers, outdoor kitchens, and a full line of motorized hurricane roll-shutters and motorized screens. It also extended its footprint with 32 locations in Georgia, South Carolina, Texas, and Florida, with an employee count of over 400. And it’s those employees, that Lackore believes help separate Town & Country Industries from its competitors. “We are employee first company,” he declares. “We go above and beyond to hire the best, train and retain the best. As testament to our employee first philosophy, ABC Supply and Town & Country Industries have received the Gallup ‘Great Workplace’ award for the past 12 years straight. We believe the foundation of our success is because of our people. We put our people first, and believe we have the best of the best who give superior customer service. Stocking the brands and products contractors want and need at a competitive price. Maintaining a state-of-the-art delivery system that ensures orders are delivered to the job site when and where they are needed. Actively listening to our customers to find out what they want and need, what we’re doing well, and how we can improve – and then implementing many of their suggestions. Providing ongoing training for every ABC Supply associate, ensuring they have the knowledge and expertise they need to provide world-class customer service. Training every ABC employee so they can provide contractors with the information and techniques they need to remain competitive. Challenging our associates to set goals for themselves and creating an environment that helps them realize those dreams. Check out this handpicked feature on Building Research Systems – An innovator in the metal construction industry. MaestroShield is successfully founded on: Quality, Price, and Delivery.